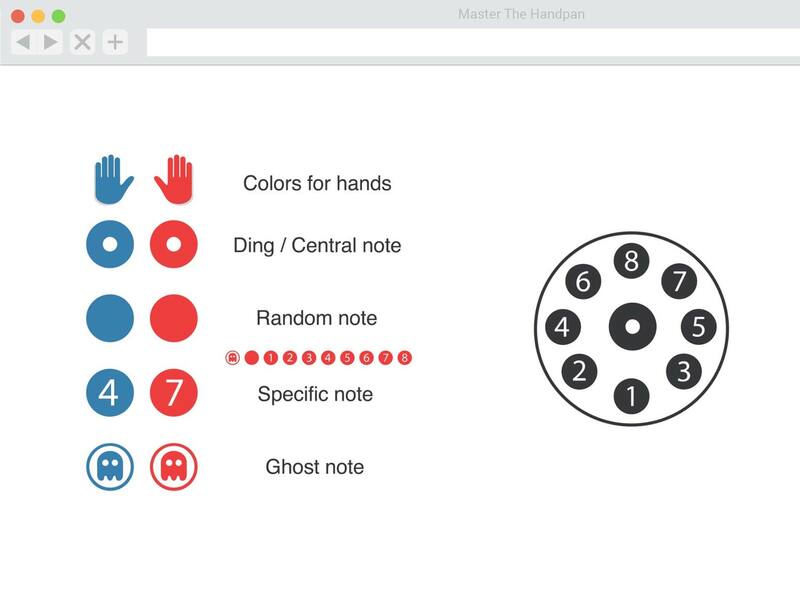 Colours, numbers and ghosts (wooooo)... To make tutorials productive as well as smile-inducing, David has created a very intuitive notation system for your hands. With just a few minutes’ practice each day, you can learn and remember any pattern. Follow the notes and enjoy rocking these new grooves. 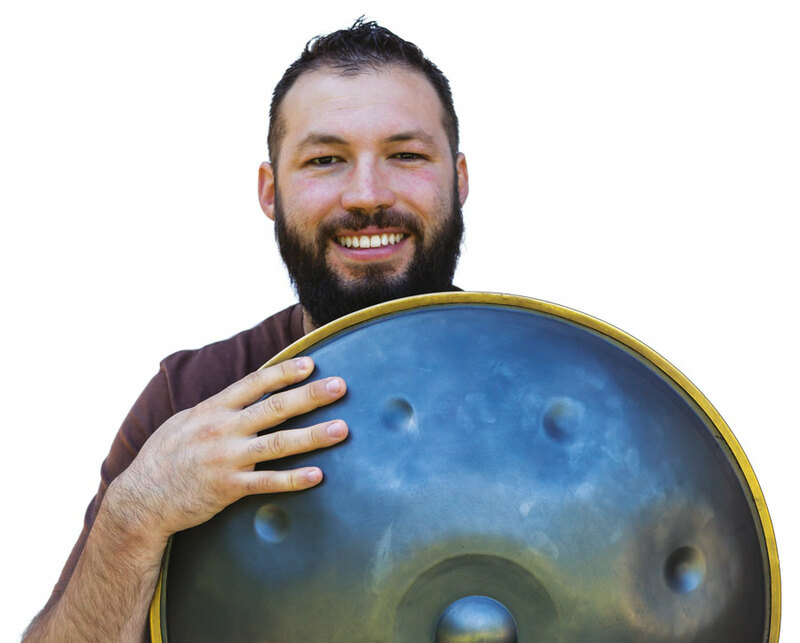 Ever tried to learn a tune with only the front view of a handpan? Tricky, isn’t it? All our tutorials are shot from above, so your left is his left, your right is his right. No more complicated reverse thinking that melts your brain. No more squinting and pausing to see which notes are being played. 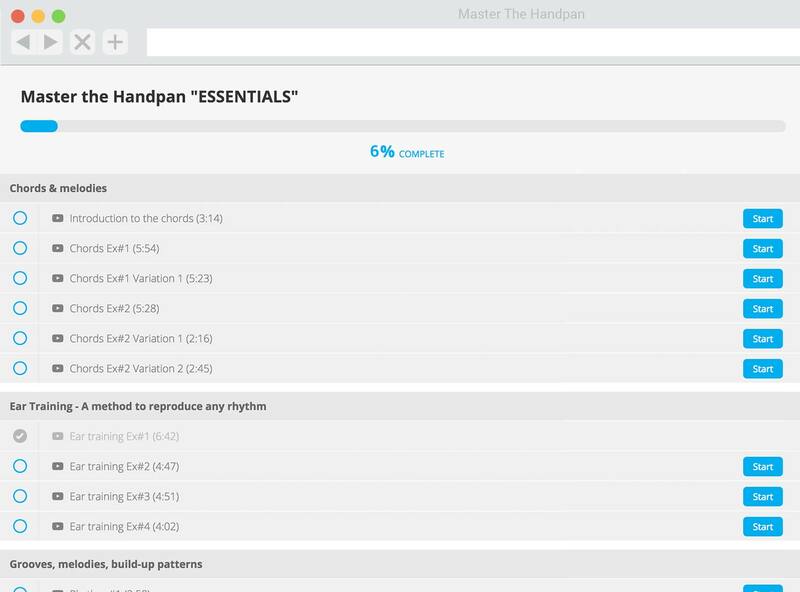 Every pattern is shown slowly and progressively so you can study and copy David’s hands around the handpan. Learn about everything from warm-ups and coordination to rhythm and composition, music theory, plus oodles more. And keep track of your overall progress online. 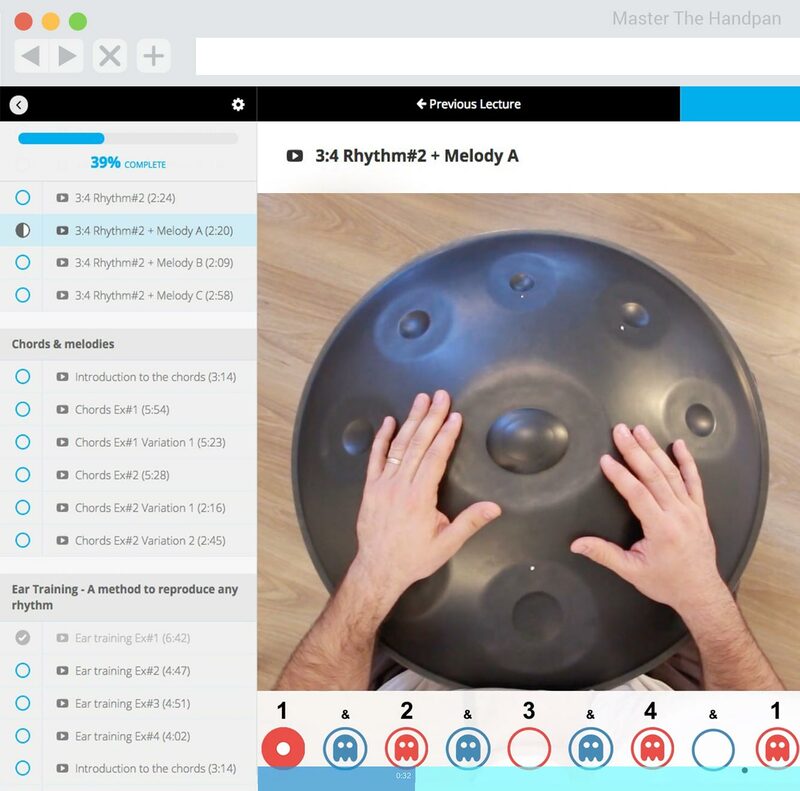 Much more than an online course, MasterTheHandpan also gives you coaching and provides ongoing support. 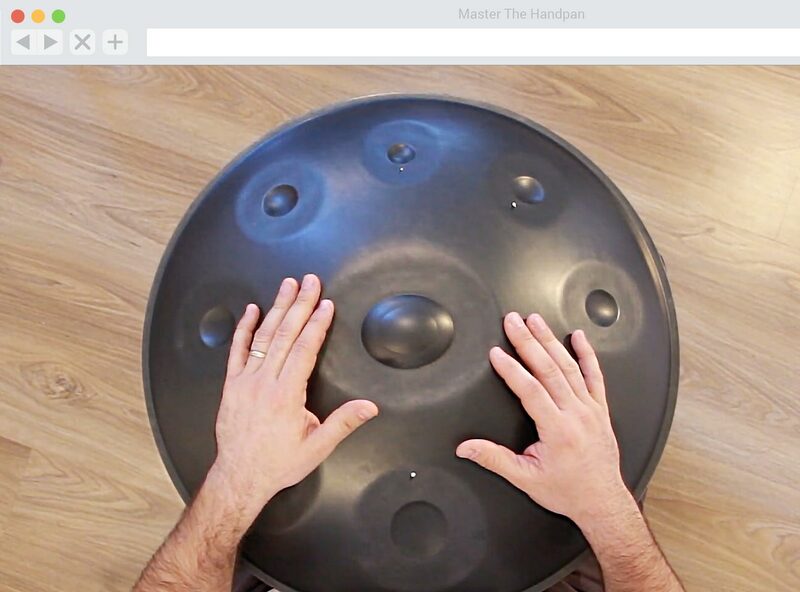 All members of the MasterTheHandpan family can join a private Facebook group. It’s the perfect place to get to know other players, share your progress and be inspired. 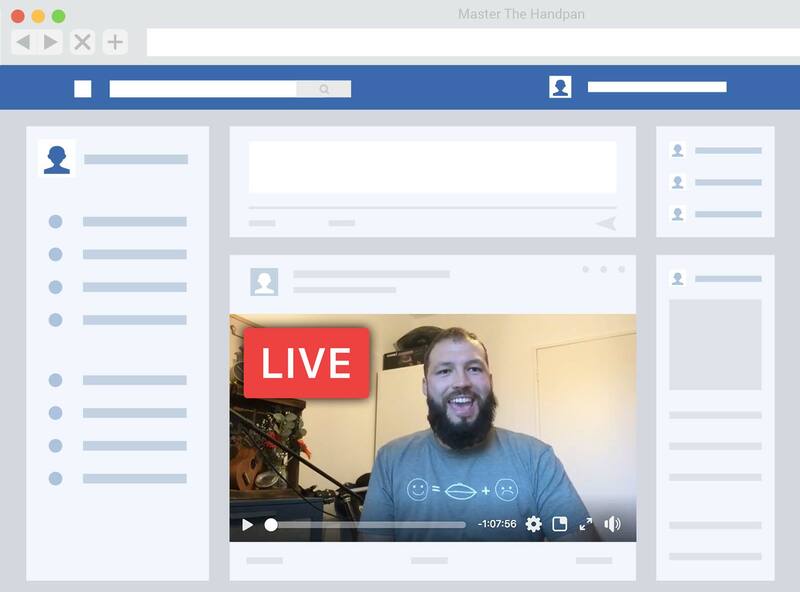 David does Facebook Live Q&A, giving you feedback on your videos, encouraging you to develop your skills and knowledge and also offering you the chance to win some great prizes.